1999-2003: B.S., Biology, Kanazawa University, Ishikawa, Japan. 2003-2005: M.S., Biological science, Nara institute of science and technology graduage school, Nara, Japan 2005-2009: Ph.D., Medicine, Kyoto University, Kyoto, Japan. 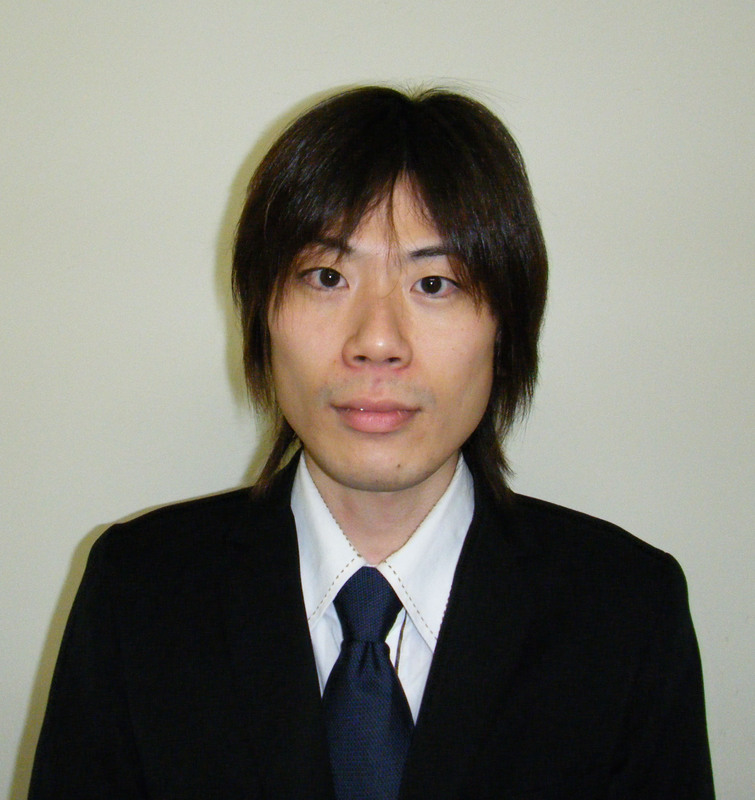 2005-2008: JSPS (Japan Society for the Promotion of Science) Research Fellow, Japan. 2009-2010: Assistant Professor, Graduate School of Science, Kyoto University, Japan. 1999 Inoue Research Award for Young Scientists.